Zoo With Roy: Is Shane Victorino's Full-Page Ad a Subliminal Shoutout to ZWR? Is Shane Victorino's Full-Page Ad a Subliminal Shoutout to ZWR? 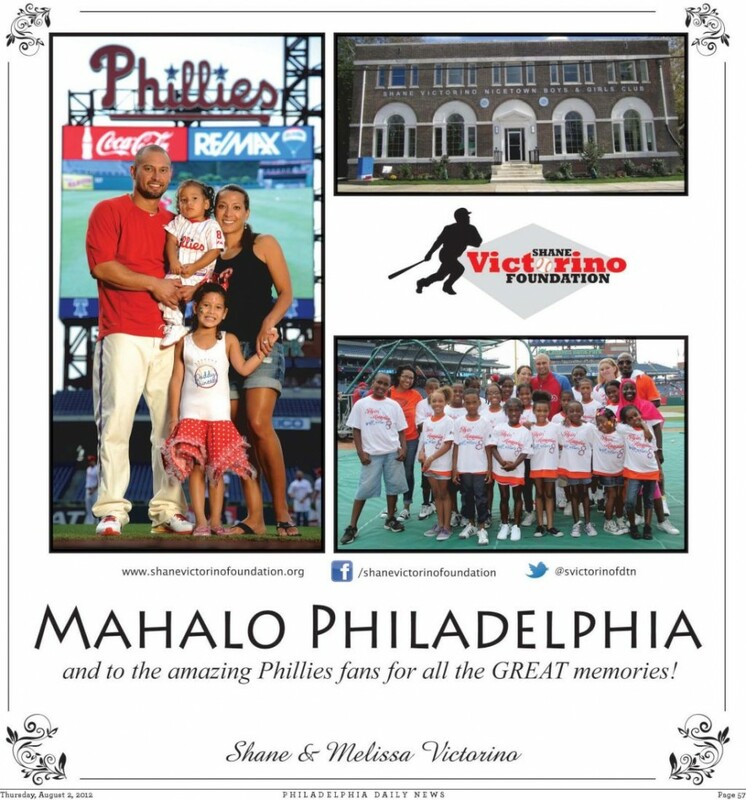 As reported by pal and bolg alumnus @petzrawr over at his new awesome website Complex Philly--something everyone should definitely check out, bookmark, and follow on Twitter--Shane Victorino took out a full page ad in the big Philly newspapers to thank the fans. Upon closer inspection however, one is left to wonder if there weren't coded messages included in the piece that were intended for a certain bolg and its fans. I'm not normally one to indulge a conspiracy theory, but I feel I'm keen enough to know subtext when it's hidden right in front of my face. It's like he's saying, "ThanksZWRAndAllItsBolgReadersMahaloToYouAndThanksForAllTheMemoriesDangerGuerreroBigFanLoveYourWorkOkayGottaGoNowHeadmasterMattinglyIsYellingAtMeByeByeLoveYou." At least that's my take. A final farewell, Shane. You'll be missed.